The New York University Langone Medical Center is seen in midtown Manhattan in 2015. The university's school of medicine says it will make tuition free for all students. 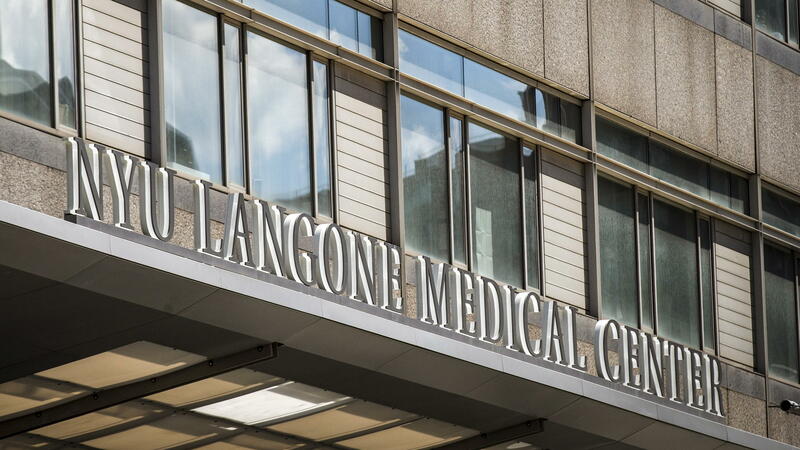 "I'm proud to announce that as of right now, every student that we admit to New York University School of Medicine comes tuition-free," Kenneth G. Langone, chair of the board of trustees, said in a video announcement Thursday. "And this includes the incoming class and the upperclassmen as well that are here right now — no more tuition." "They walk out of here unencumbered, looking at a future where they can do what their passion tells them, which is to help people live better quality lives," he added. The program covers a yearly tuition of $55,018, NYU says. Students will not have a totally free ride, however. According to The Wall Street Journal, most medical students will still foot the bill for about $29,000 each year in room, board and other living expenses. The scholarships will help 93 first-year students along with 350 already partially through the program, the Journal reports. Several students enrolled in a joint MD/Ph.D. program are already offered free tuition under a separate program. Three out of four medical school graduates in 2017 graduated in debt, according to the Association of American Medical Colleges. Of those in debt, the median amount was $192,000, the group says. NYU also says medical school debt is "reshaping the medical profession," as graduates choose more lucrative specialized fields in medicine rather than primary care. A report from the AAMC in April said the U.S. faces a shortage of doctors of all types — perhaps more than 120,000 by 2030. The predictions vary widely, however, to between 42,600 and 121,300. 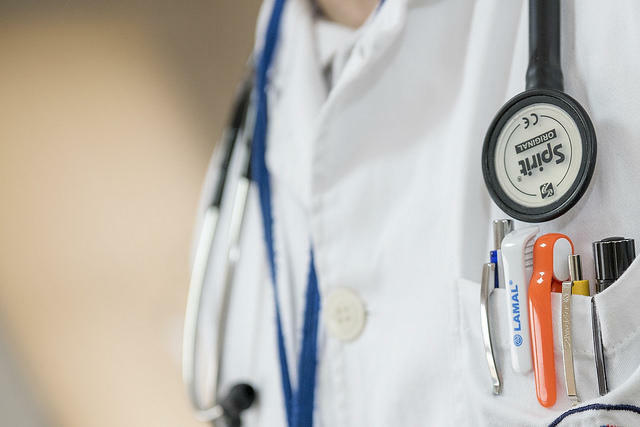 The group says the country will be lacking between 14,800 and 49,300 primary care physicians by 2030, while "non-primary care specialties" will fall short by 33,800 and 72,700 doctors. NYU's announcement follows Columbia University saying in December that its medical school would offer full-tuition scholarships to certain students in need, along with grants to other students. NYU said the free tuition would cost about $600 million to fund indefinitely, and that it had raised $450 million of that already, according to The New York Times. Langone, who founded Home Depot, and his wife Elaine, contributed $100 million of that total. The school says it hopes the plan will also increase diversity among its students — what it calls "a full retrofitting of the pipeline that trains and finances" future doctors. The AAMC reported almost 90,000 students enrolled in U.S. medical schools for the 2017-2018 school year. About 52 percent of them identified as white, 21 percent as Asian, 8 percent as multiple race/ethnicity, 7 percent as African-American, and 6 percent as Hispanic or Latino, and smaller percentages for other groups. Monday marked the first day of class for students in Nova Southeastern University's new medical doctorate, or M.D., program. It's the first such program in all of Broward County. 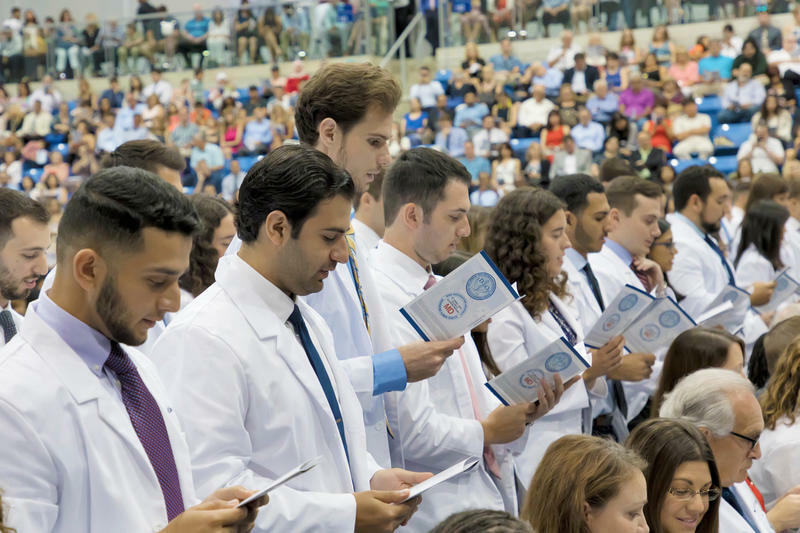 At the main campus in Davie, the hallways were filled with students wearing new white coats. The class of 53 has been divided into two smaller groups, called learning communities. These groups that will study together and share a mentoring physician. The smaller community system is used predominantly in undergraduate programs, not in medical schools. Nova Southeastern University held it’s 20th annual Celebration of Excellence Ceremony Saturday night. But this year, the two guests of honor - and the first Indian Americans to have a U.S. medical school named after them - have made NSU history. The husband and wife duo from Tampa, Drs. 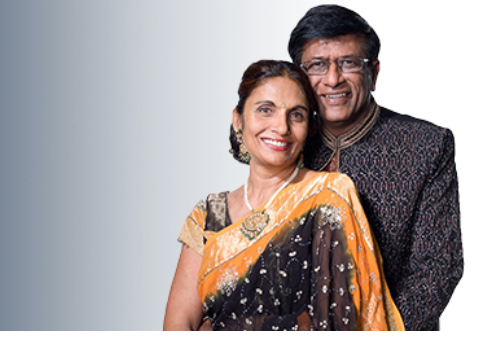 Kiran C. Patel and Pallavi Patel, announced an expansion of a donation totaling $225 million. This makes them the largest contributors in the university’s history. Nova Southeastern University will soon offer a full service M.D. program, the only one in Broward County. The Davie-based university got preliminary accreditation this week from the Liaison Committee on Medical Education - the group that certifies med schools across the U.S. and Canada. Nova will accept 50 students a year in order to keep class sizes small. Dr. Johannes Vieweg, the college’s founding dean, says there won’t be lectures, there will be seven students in a room solving medical problems.